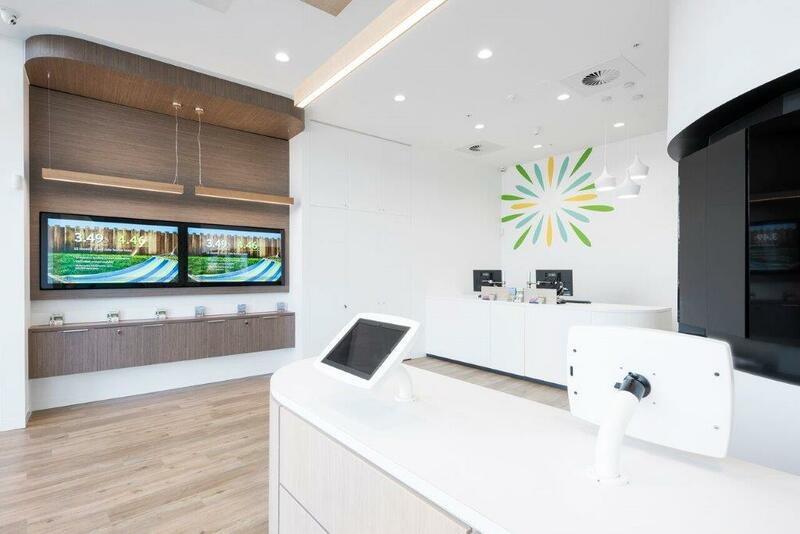 This was the second store rollout for the new concept created for Community First Credit Union. 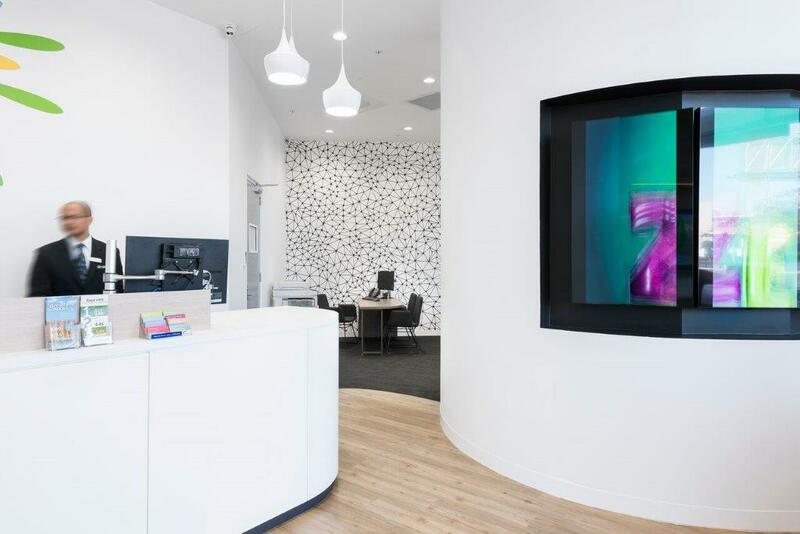 The client had specifically asked for a ‘bright, white and crisp’ design which encourages the customers to use the space on their own, focusing on the use of technology for information gathering rather than staff. The floor plan encourages this by positioning the teller at the rear of the space, with the iPad station at the entry point. 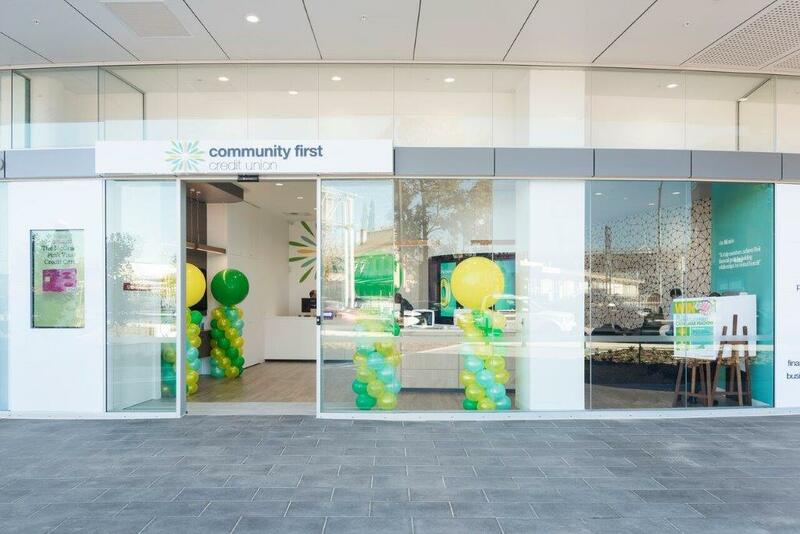 Internal colours were taken from the logo to ensure the branding of Community First Credit Union followed through into the design, with the addition of two different timber tones to add in warmth and texture.